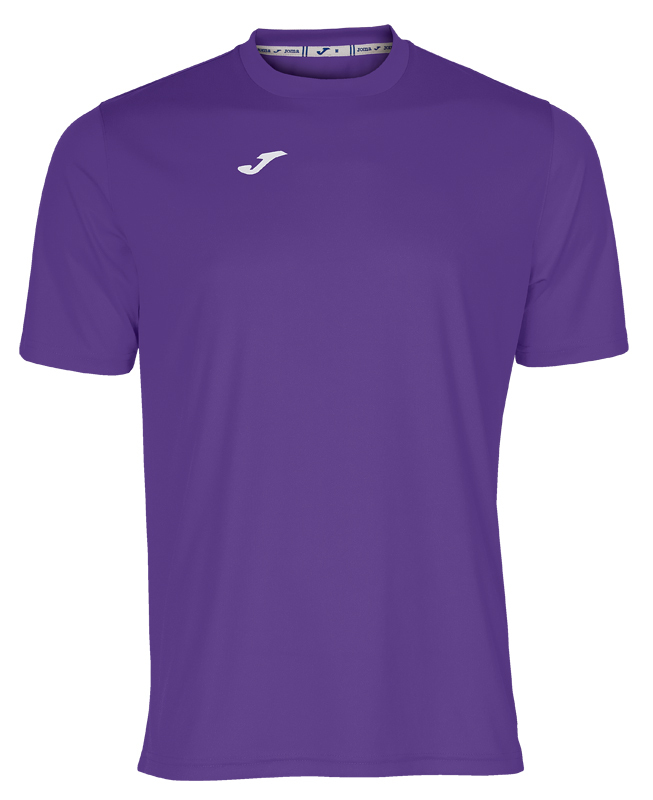 100% Polyester interlock. 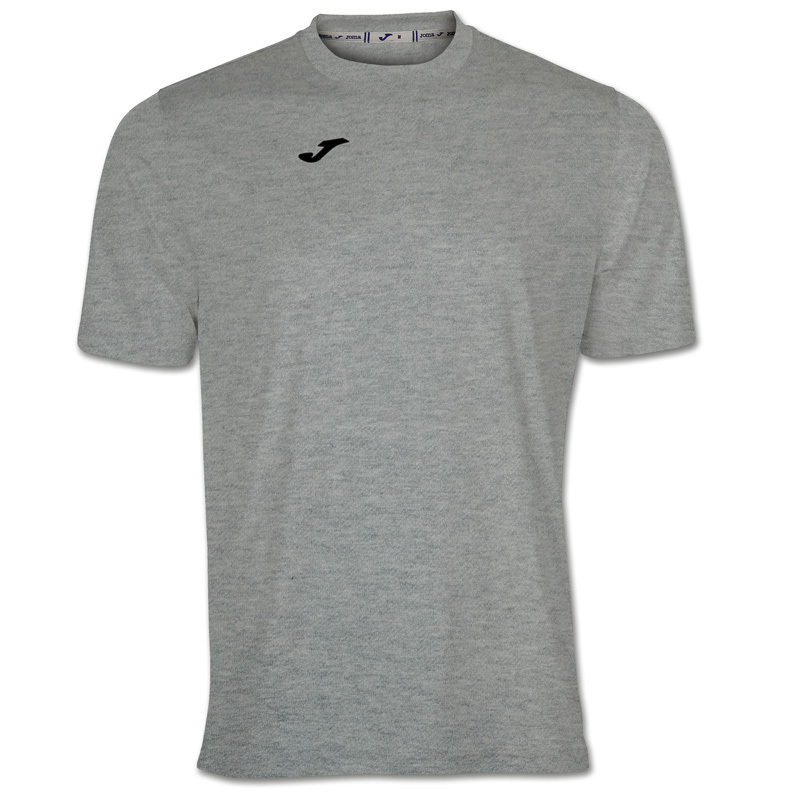 : T-shirt with rounded collar. 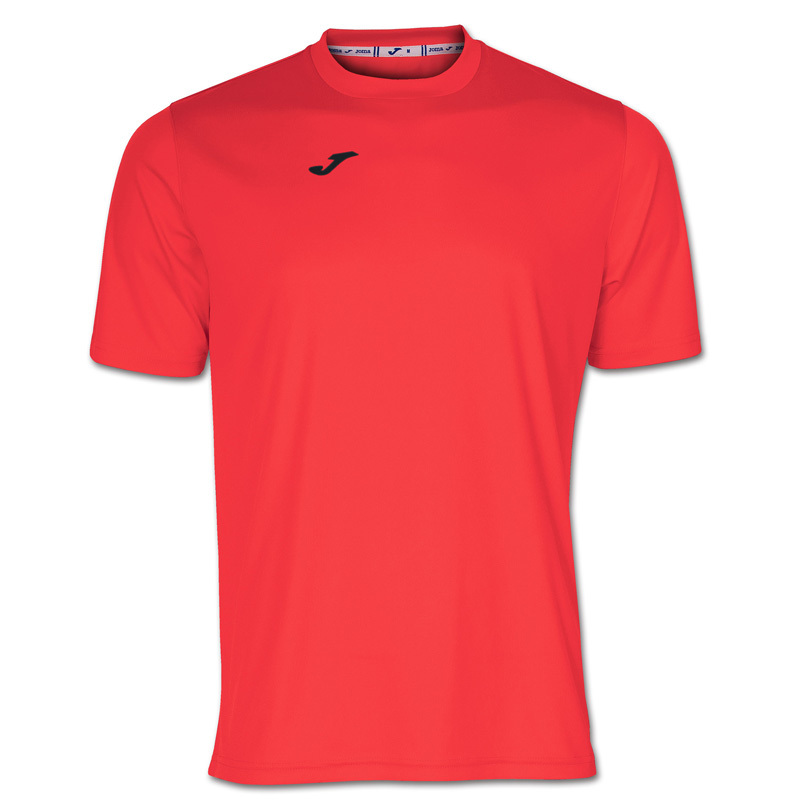 With DRY MX, a technology capable of controlling the sportsperson's perspiration. 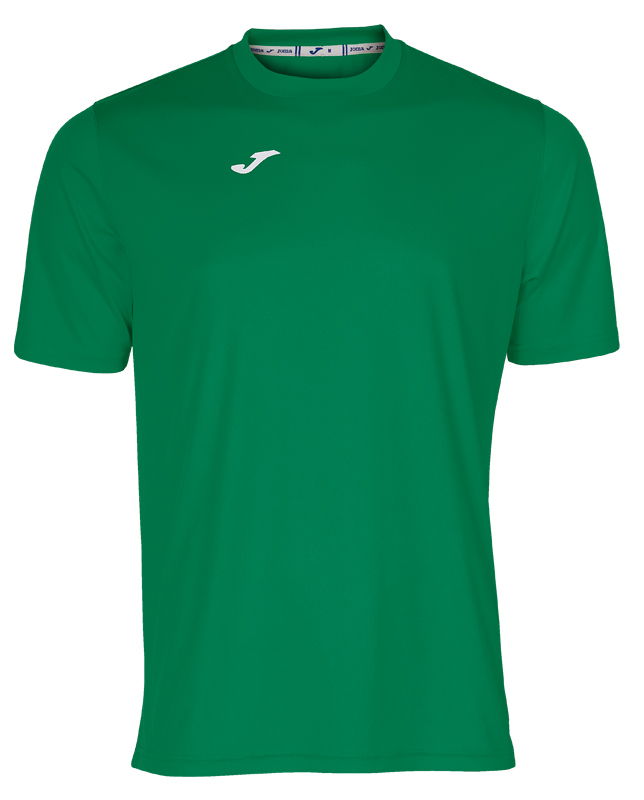 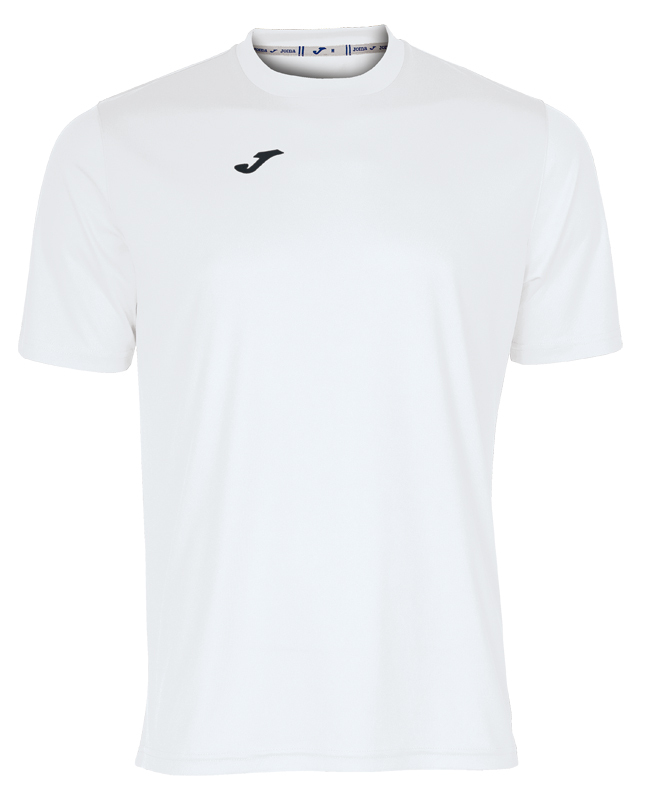 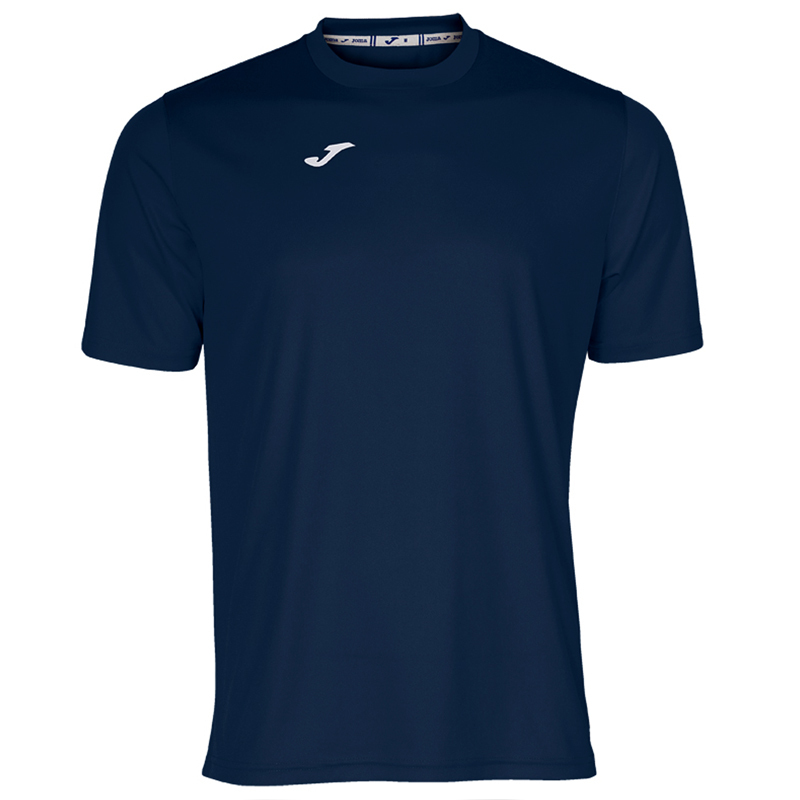 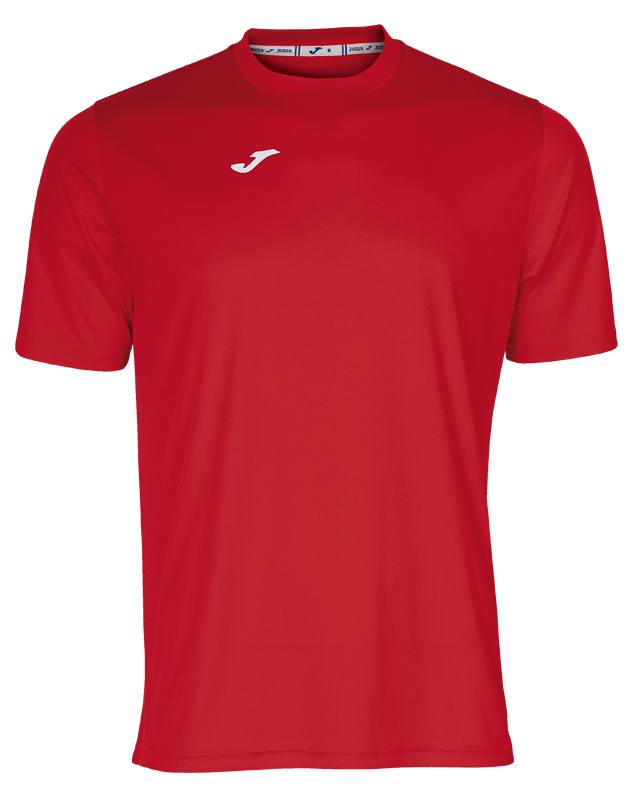 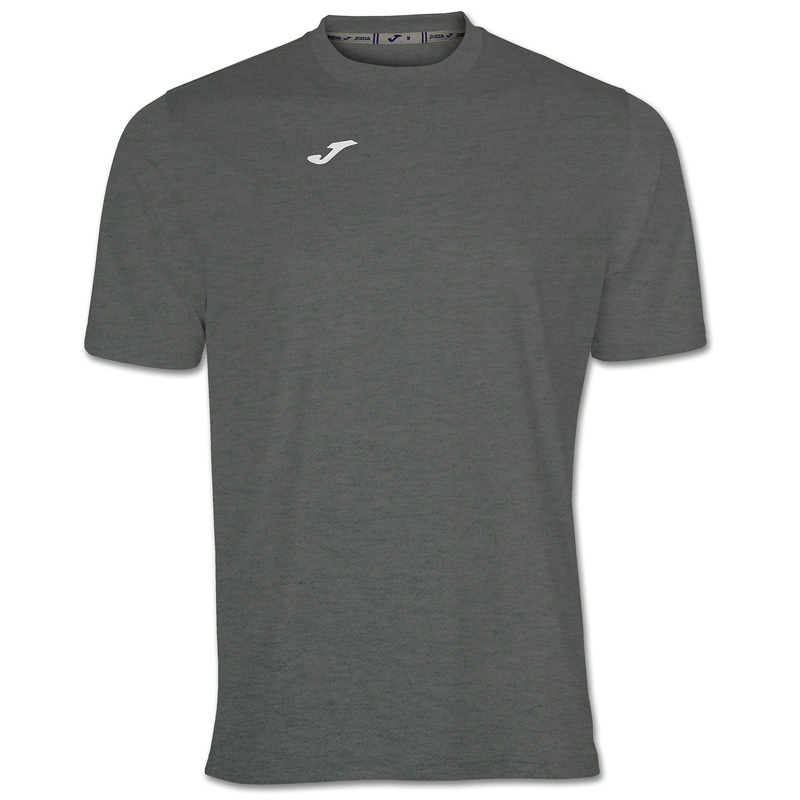 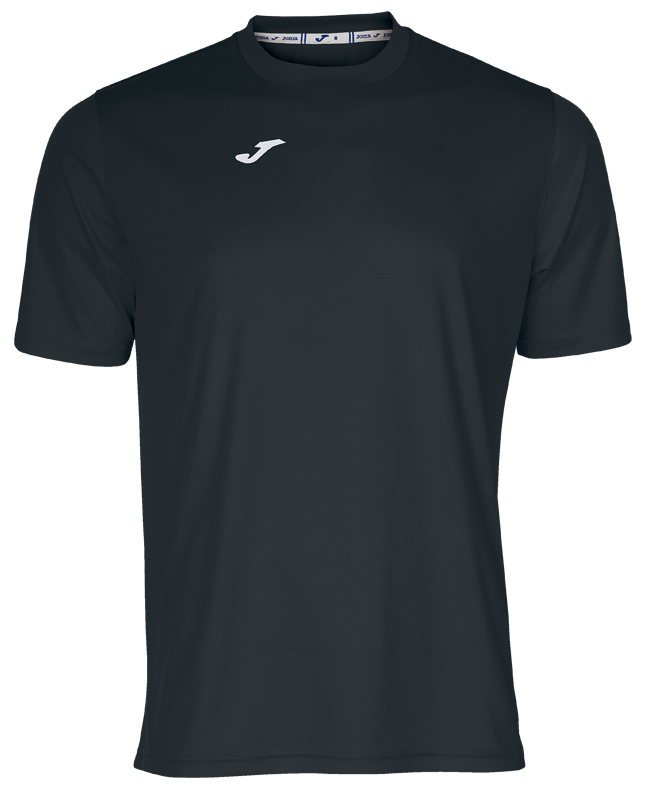 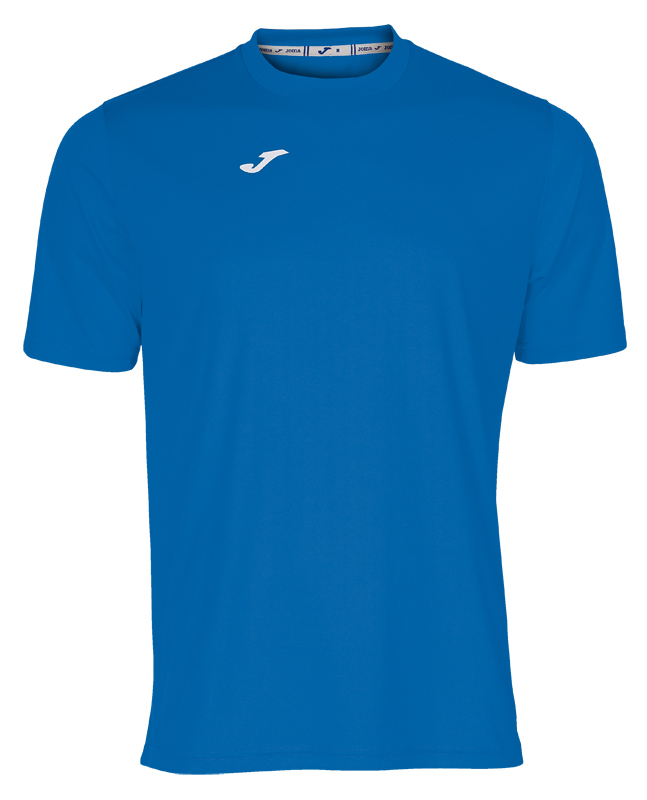 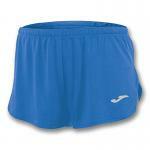 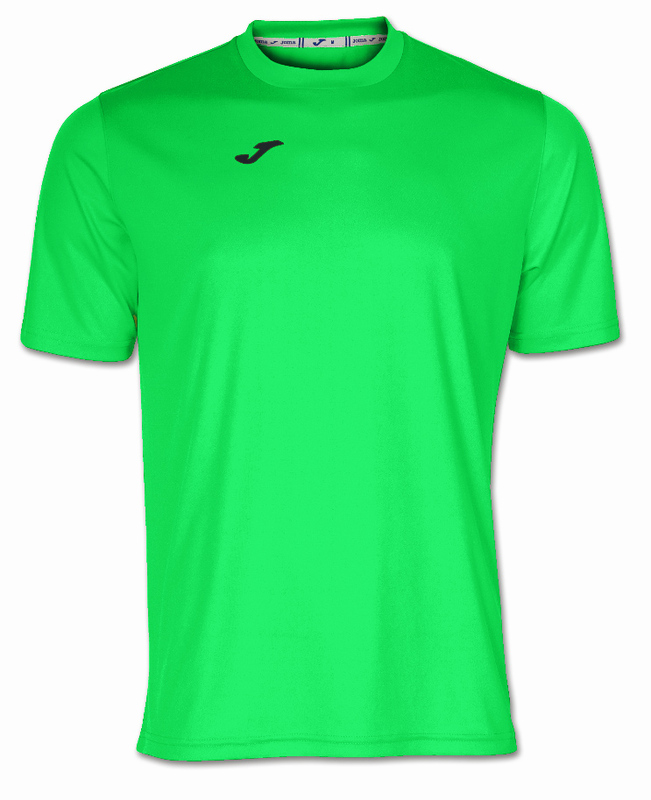 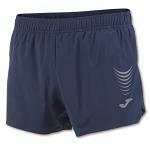 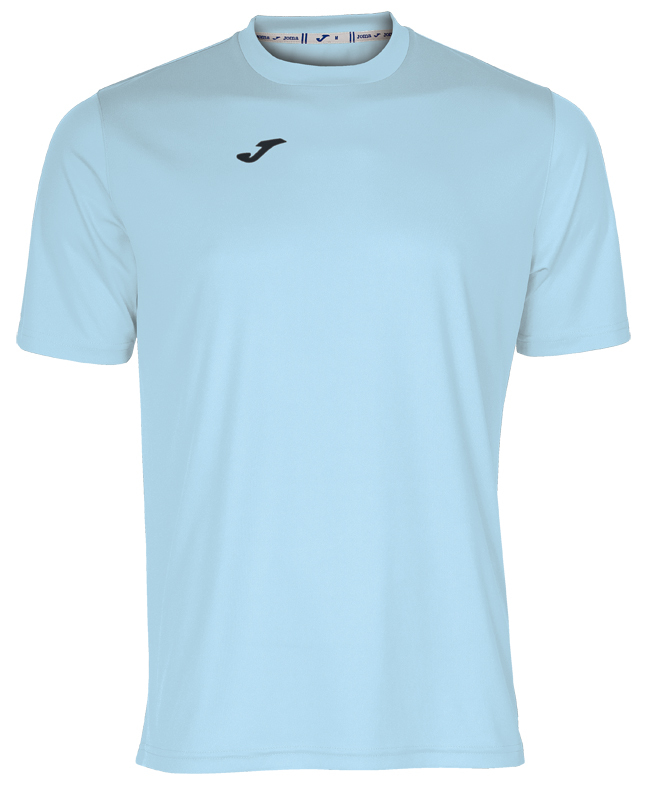 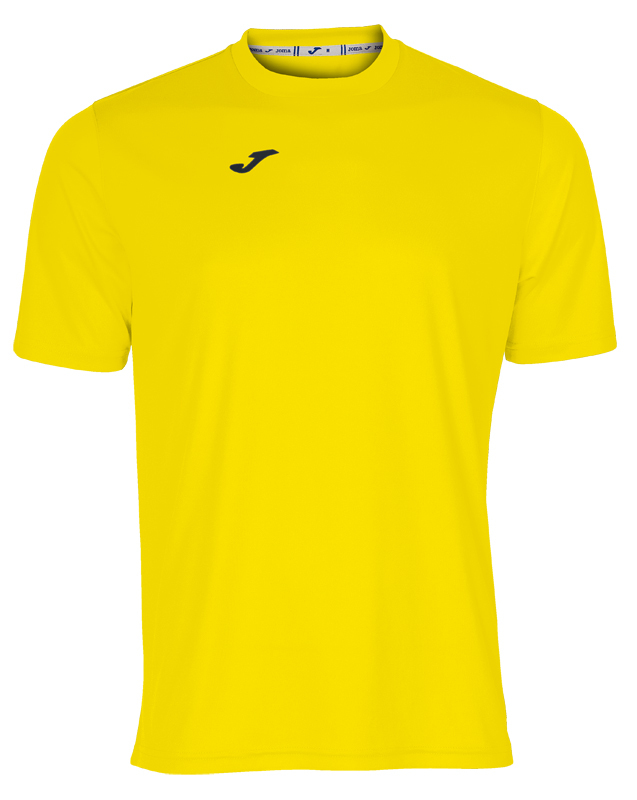 Allow 2 extra shipping days for Joma products. 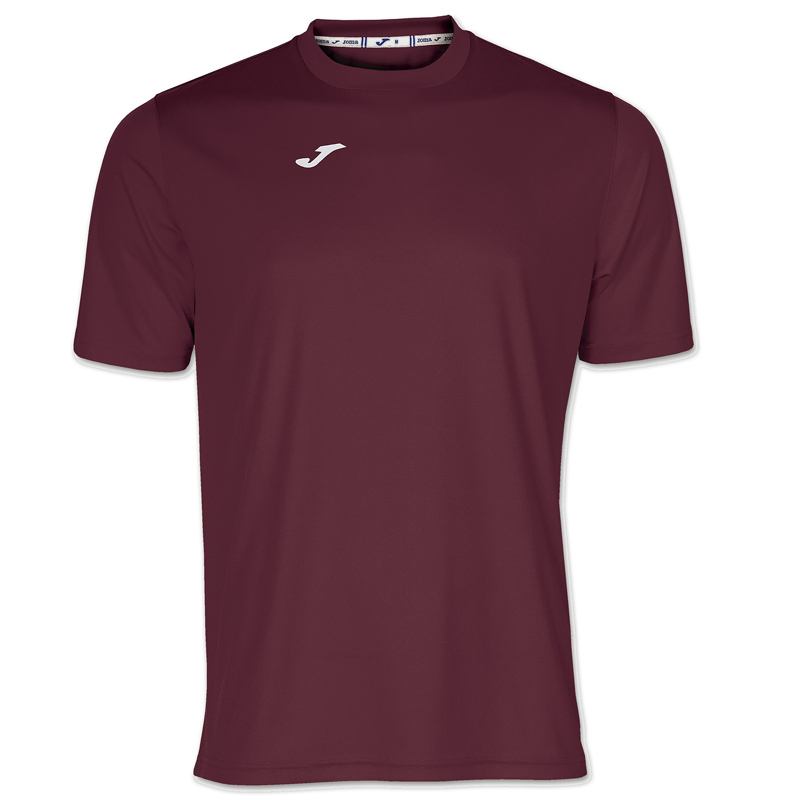 CL = coral, WN = wine, DGY = Dark Grey, RS = Rasberry, BU = burgundy, SK = Sky Blue, 331 = Dark Navy, 300 normal navy.